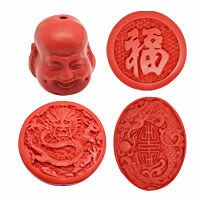 Carved Buddha Gemstone Beads--Experience the superior quality and nice workmanship of our hand carved buddha beads! We offer different sizes and rich colors to meet your taste and needs at best wholesale prices. 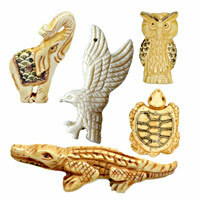 These elegant and nice carved buddha beads are always in fashion and are great parts for jewelry designs. Choose the ones you like in this category to make your own outstanding jewelry. NOTE: Our Min. order is for each color each size. China beads accept OEM/special orders. Contact us now!